Rule number one: keep children safe online. 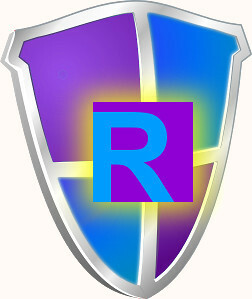 Rewordify.com is used in schools, and it lets students view web pages, so we have a responsibility to keep their browsing safe. We partner with the leading web filtering service to block over two million school-inappropriate sites. We also use aggressive filtering technology to help ensure that your kids read only what they're supposed to read. Chances are good that our web filter is more restrictive than your school's or library's filter. No web filter is perfect; we might not catch everything, and we might block a valid site. If we block a valid site, you can always bring it up in a separate browser window, and copy-paste the text into Rewordify.com. Please contact us immediately with any questions or concerns.